Investor Deepdale Holding is funding the 57,000 sq ft the Rolling Stock Yard project. 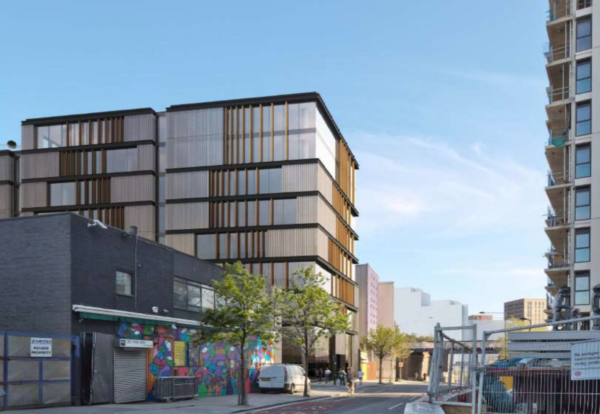 The Squire and Partners designed the building, which will comprise a part eight-storey and part nine-storey concrete structure and take 85 weeks to build. The roof level will include a patio and seating area. 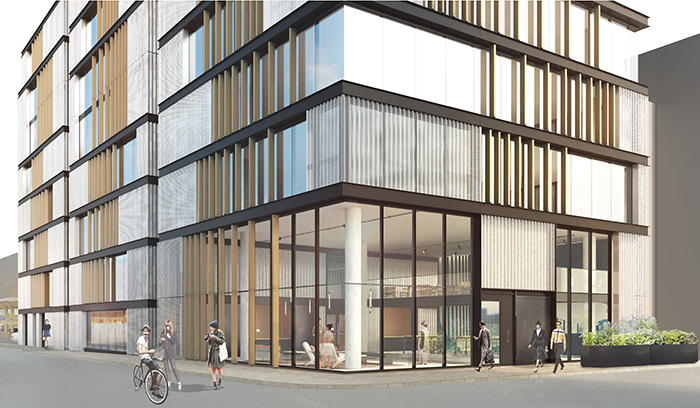 VolkerFitzpatrick will undertake installation of sheet and CFA piling, construction of a concrete frame from the basement to level nine of the building and installation of curtain walling and cladding. The team will also deliver a high specification reception area and an internal CAT A fit-out.